Come out to the park and join a ranger to learn about some of the biology, natural history, and the conservation efforts of these amazing shellfish. 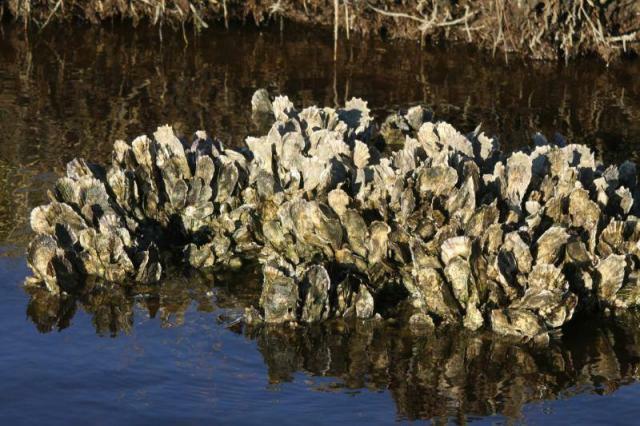 You will get a chance to get a closer look at a live oyster straight from our marsh waters! They’re not just good tasting… they are so important to coastal Carolina in so many ways!